The Empire State Building is a 102-story skyscraper located in Manhattan. 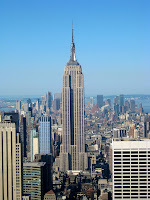 The grand, iconic, world famous building was completed in 1931, in a remarkable one year and 45 days. 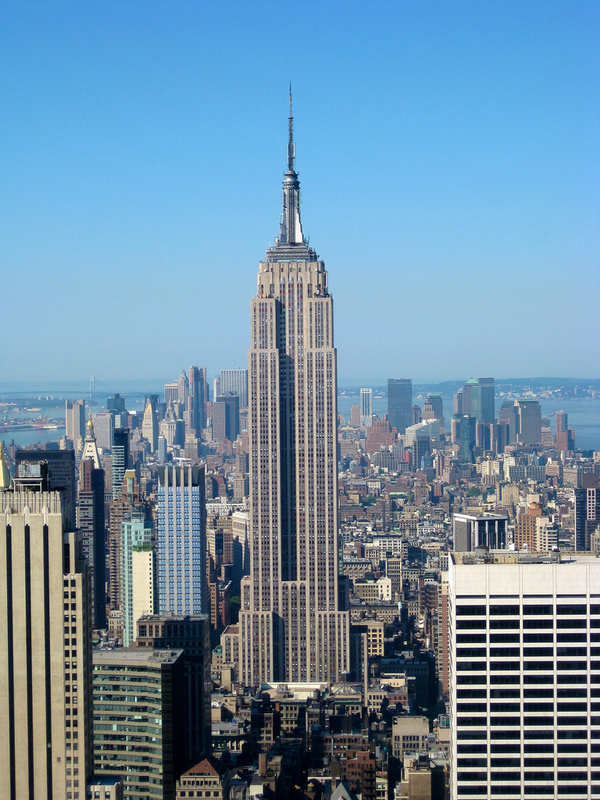 The structure stands at a total of 1,454 feet, making it the fifth tallest skyscraper in the United States, but it was once considered to be the tallest in the world. This building was designed by William F Lamb in the distinctive Art Deco style, and had also been named one of the Seven Wonders of the Modern World. Considered to be “the jewel of Muslim art in India”, the Taj Mahal was built by Shan Jahan, an emporer. Often mistaken as a palace, the Taj Mahal was actually built as a tomb for the Emperor's wife. Construction began in 1632 and was completed in 1648, 16 years later. Grandiose gardens and statues contribute to the beauty of such an amazing and iconic structure. 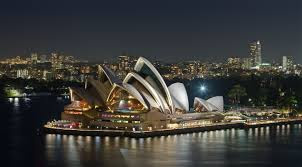 Considerably the most famous architectural icon in Australia, the Sydney Opera House was designed by Jørn Utzon, a relatively unknown architect at that time. Utzon won an international contest, allowing him to be the designer of this building. The facility opened in 1973 officially, but began in 1957 when Utzon won the competition.Three groups of interlocking shells create two main performance halls and a restaurant. This is truly an iconic symbol of Sydney, Australia. 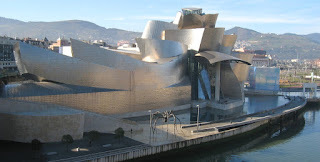 Like the architect who designed the Sydney Opera House, architect Frank Gehry developed an incredibly unique concept for The Guggenheim museum after winning a competition to design the building. The museum officially opened in 1997 and is an admired work of contemporary architecture. Of course, we have to mention the world's tallest building located in Dubai. 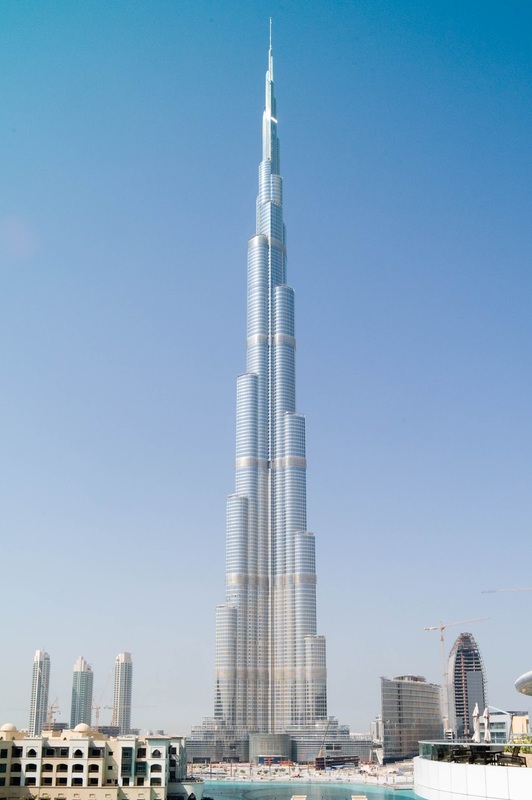 Standing at a whopping 2,722 ft, this structure is no doubt the center of downtown of Dubai. It also holds records for building with the world's highest occupied floor at 1,918 ft, world's highest elevator installation, world's highest structure that includes residential space, world's highest restaurant at 1,450 ft, and several more.